While fleas are considered merely a nuisance for humans, these tiny pests can pose a potentially severe health risk to our four-legged family members. 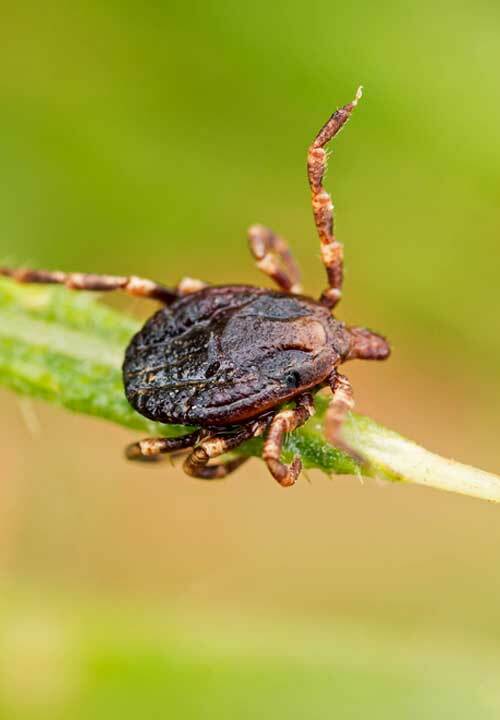 Much like the many tick species lurking in our Ohio yards, even a single fleabite can transmit a multitude of bacterial and viral sicknesses, severely impacting our pets’; overall well-being. Worse yet, both fleas and ticks can easily be transported inside our homes on our pets, where their population can quickly multiply. From proactive prevention strategies to full-scale infestation solutions, Rankin Lawn Care’s flea and tick control applications can minimize the appearance of these bugs on your property for long-term, sustainable results. Why choose us? 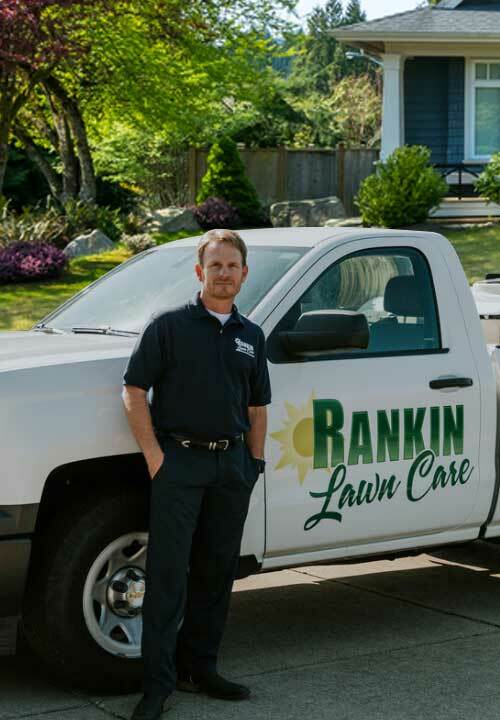 At Rankin Lawn Care, you’ll never have to endure one-size-fits-all services and solutions. We recognize that every flea and tick problem requires a customized approach to optimize treatment success. We begin our process with a thorough property assessment, so our team of trained professionals can develop a personalized treatment strategy that effectively targets and eliminates these bugs. Additionally, at Rankin Lawn Care, we also provide a full suite of other lawn and turf care services. Our flea and tick applications make an excellent addition to our 5-treatment lawn care program, which includes a pest control component. When combined, Rankin’s lawn care and pest control solutions deliver a comprehensive solution for total property coverage that helps reduce the threat these bugs pose to your lawn as well as your loved ones. Most importantly, at Rankin Lawn Care, our pest treatments are less harmful to your family and the environment than most of the household products you have under your sink. We’ve gone to great lengths to find cutting-edge, environmentally friendly pest control products, and have taken care to learn best practices for the safest, most effective outcomes. 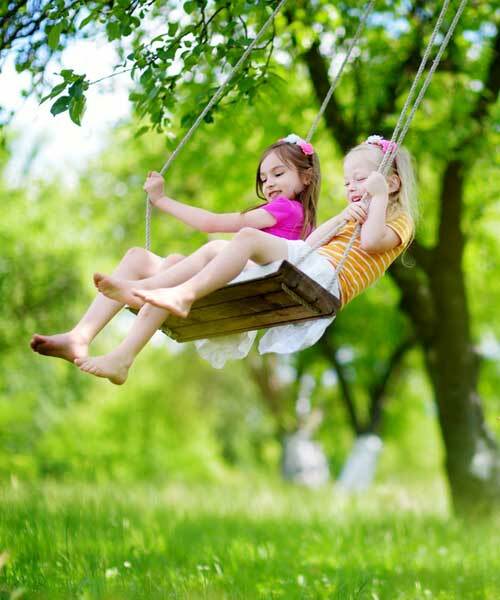 Call us to see how we can safely help protect your family from fleas and ticks.